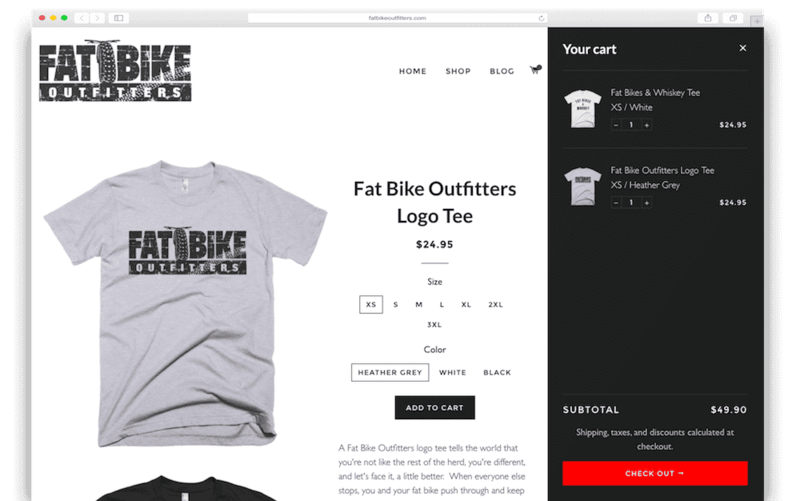 Fat Bike Outfitters is an ecommerce start-up catering to enthusiasts of fat bikes, which are a type of mountain bike with oversized tires designed for riding through snow, mud, sand, and other challenging terrain or conditions. The website and brand needed to convey an attitude that would connect with their customers and be congruent with their line of edgy apparel. It also needed to be developed using a theme compatible with the Shopify ecommerce platform which would be used to provide shopping cart functionality and support multiple backend integrations. To accomplish this, we designed a custom logo which communicates the brand name, including a unique “fat tire” graphical element, and utilizing a grunge texture to support the brand image. 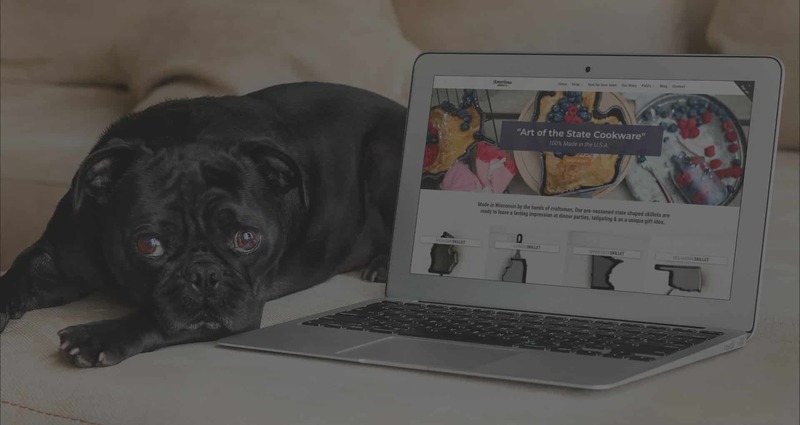 The website is intuitive, easy to navigate, and was built on top of the Shopify platform to show off their products and drive sales by making ordering straightforward and fast for the customer. 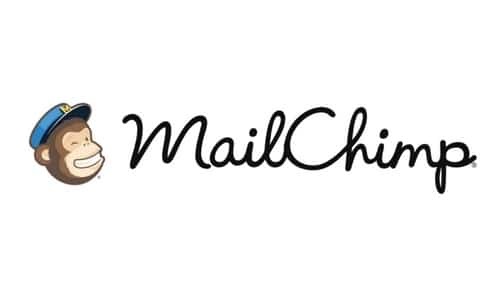 Several backend ecommerce tools were integrated to enhance the sales process, provide automation, and increase revenue. 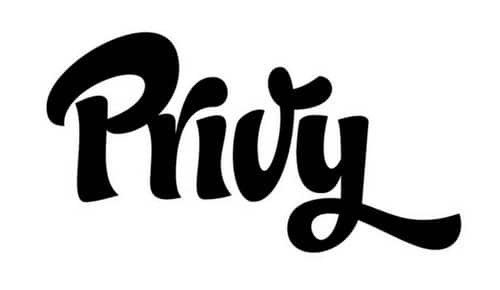 Privy is used to capture email addresses if exit intent is detected, follow up emails are automatically sent if the prospective customer abandons the checkout process, and all leads are synchronized with and managed through the industry leading MailChimp email marketing application. 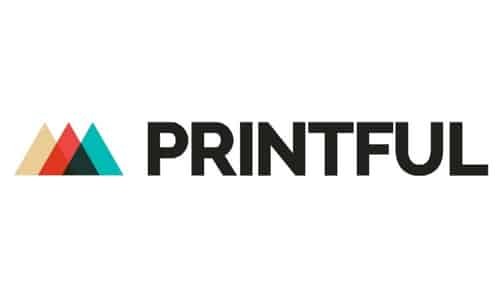 Additionally, all orders placed through the website and Shopify system automatically flow to their partner Printful, who manufactures and fulfills all orders upon successful payment. This results in a completely “hands off” process from beginning to end - potential customers arrive at the website, custom follow up emails are sent when needed, orders are placed, products are manufactured and sent to the customer, and the revenue deposited into the Fat Bike Outfitters bank account, all with absolutely zero manual intervention necessary.